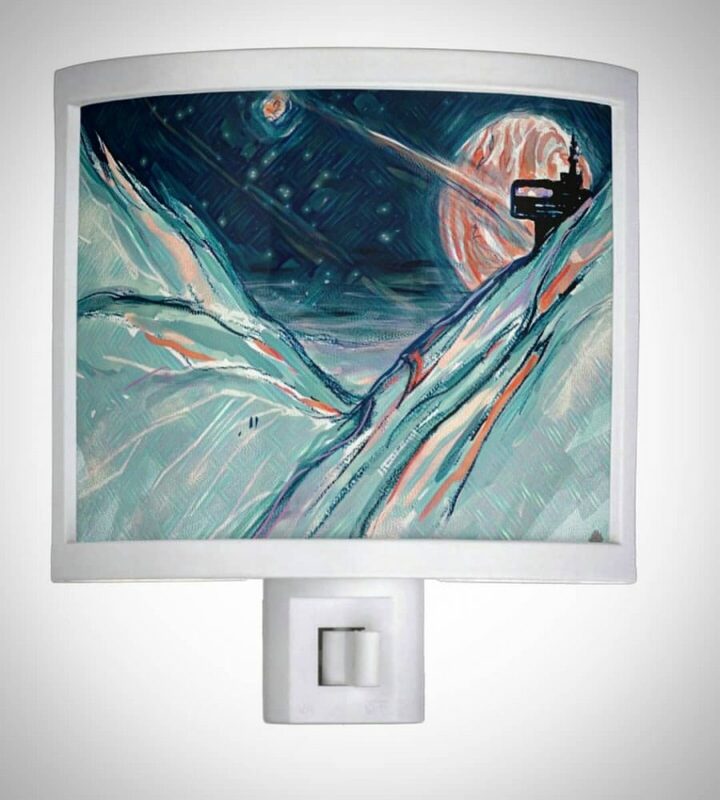 “My Future Home in Space” Night Lights are now available from @zazzle. Live now like the most exciting future already happened: There are free colonies in Space and the technology is like magic to us. Share your dream and it will come true sooner.